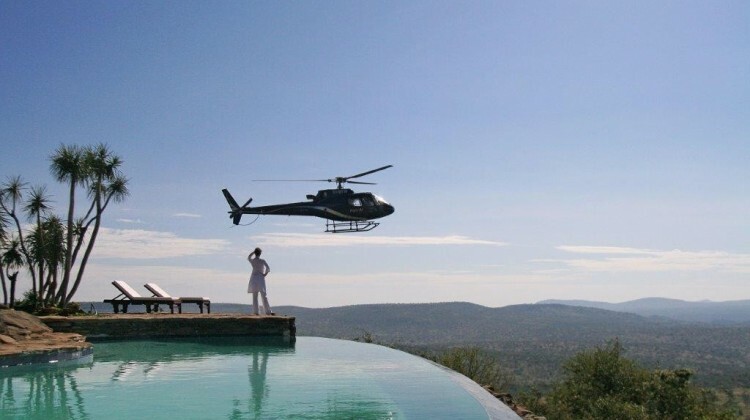 Top 10 Luxury Safaris in Africa 2015, we share our client’s favourite properties offering the very best service, guiding and exclusive access to wildlife, fantastic cuisine and exciting activities. In 2015, Namibia celebrates 25 years of independence. A safari in this stunning country instantly immerses you in seriously dramatic scenery—the Namib Desert was one of the locations for the new Mad Max movie—ancient culture and some of Africa’s most exotic wildlife. 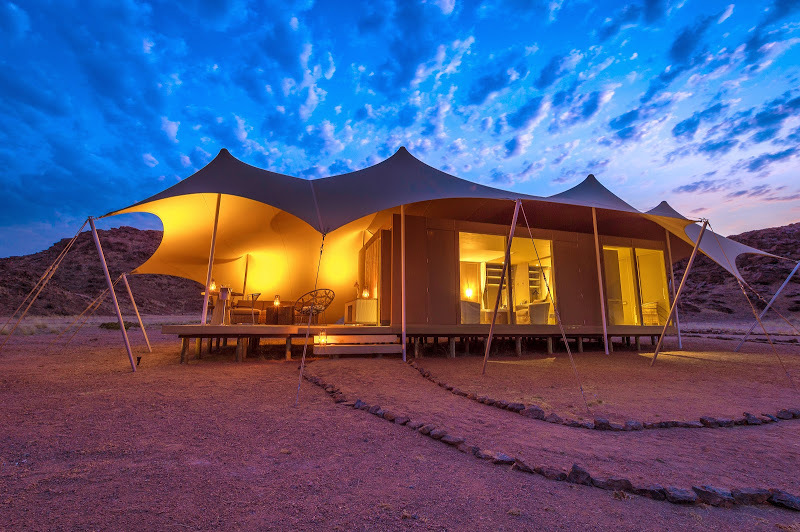 Luxury lodges abound but one of the latest offerings is Hoanib Camp, sandwiched between the Palmwag and Skeleton Coast regions, which takes off-the-beaten-track travel to new limits. The surroundings are otherworldly with rugged mountains, dry riverbeds and the mysterious fresh water oases of the Hoanib flood plains. The colours are piercing, the sands roar, and the people and wildlife (including desert-adapted elephant, oryx, giraffe and springbok) are fascinating. Stay at this elegantly appointed camp and take to the skies for a bird’s eye view of this spectacular region. Until recently you probably had to go to South Africa or Botswana to find Southern Africa’s super-luxurious camps. Not so any more since Zambian newcomer Chinzombo opened its doors last year. 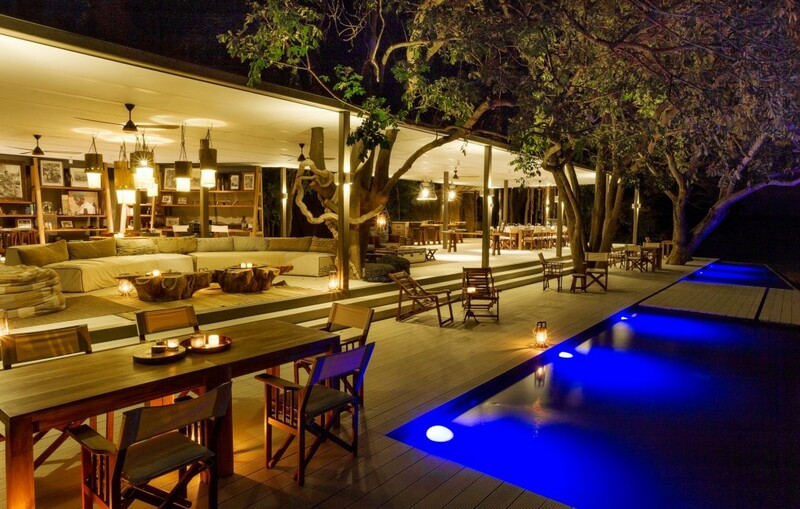 It recently scooped ‘Best New Camp in Africa’ at the Safari Awards ceremony in London proving it’s more than a match for some of Africa’s more established luxury lodges. Set in a prime wildlife spot in the South Luangwa National Park, six luxurious villas come with blissful plunge pools and private decks. So prolific is the resident game that you barely need move from your deck to spot elephant, giraffe and buffalo sauntering past. 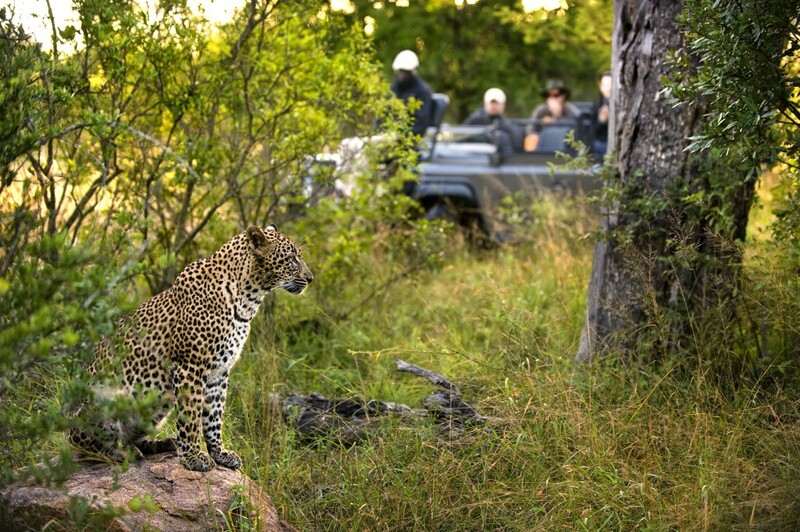 Explore the park on game drives or on foot and experience a magical slice of African wilderness. Want to travel with a group of friends or take a camp exclusively for your family? 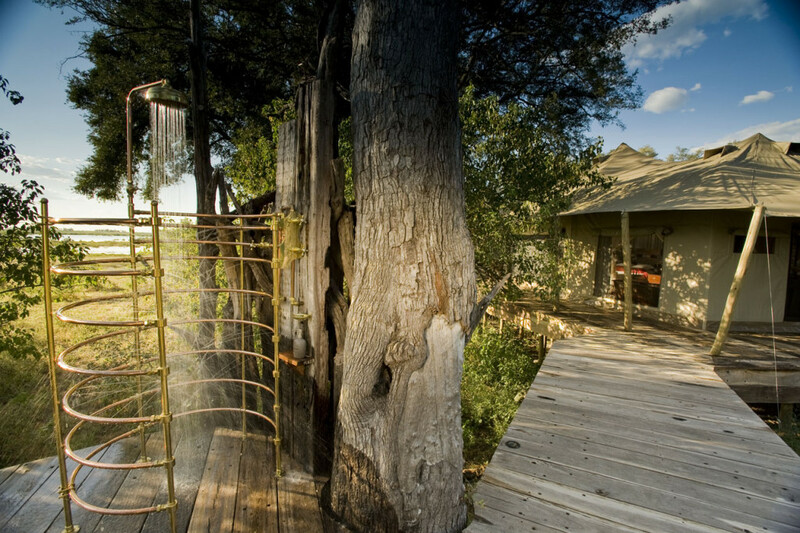 The magnificent Zarafa Camp Dhow Suites in northern Botswana is the ultimate private retreat. Overlooking the crystal clear waters of the Zibadianja Lagoon the Suites house five guests in considerable style. A private guide, chef and a manager are on hand to cater to your every whim. But the real stars of the show are the animals that call this remote wilderness home. Lion, leopard, wild dog and elephant are in abundance here, as is some simply stunning bird life. Safari can be an exhausting business; all those early starts and bumpy road trips, not to mention the dust. So what could be better than to sooth away the demands of the day with a relaxing massage or beauty treatment? And yet few true safari lodges offer such luxuries. 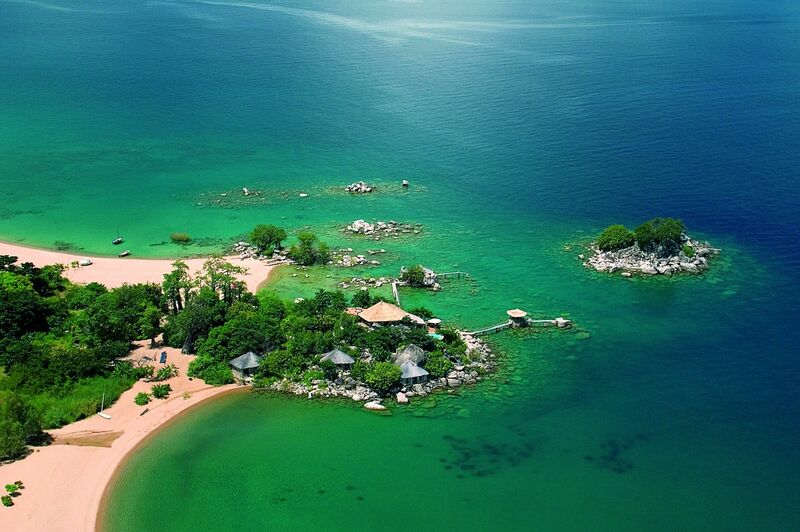 One that does—and the only one in Zambia to do so—is the Royal Zambezi Lodge. 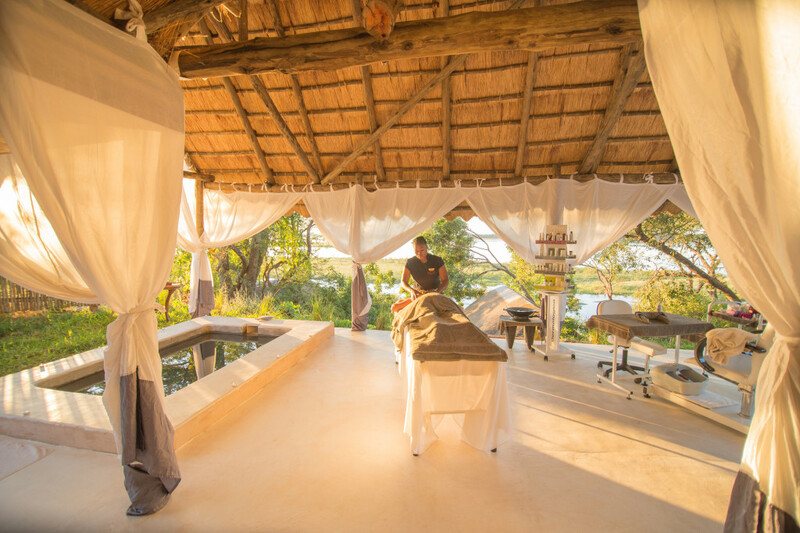 After a day game viewing you can retire to the Bush Spa to be pampered by qualified therapists. There you will be treated to a variety of massages and other therapeutic and skin treatments that use local ingredients or Dermalogica products. Afterwards, cool off in the plunge pool; unwind in the outdoor Jacuzzi, or soak up the sights and sounds from the well-appointed lounge. 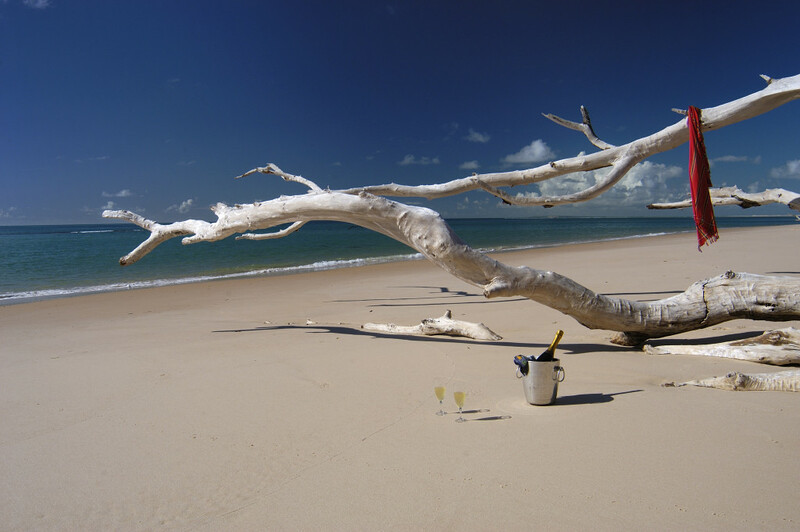 Southern Mozambique is already home to a clutch of luxurious lodges, all perfect spots for post-safari relaxation. This year they’re joined by the re-launched &Beyond Benguerra Island. With interiors reflecting the natural beauty of the island, the re-vamped lodge will have an intimate and distinctly African vibe. Activities on offer in this little patch of paradise include sea kayaking, sunset dhow cruises, snorkelling trips, castaway island picnics and village tours. 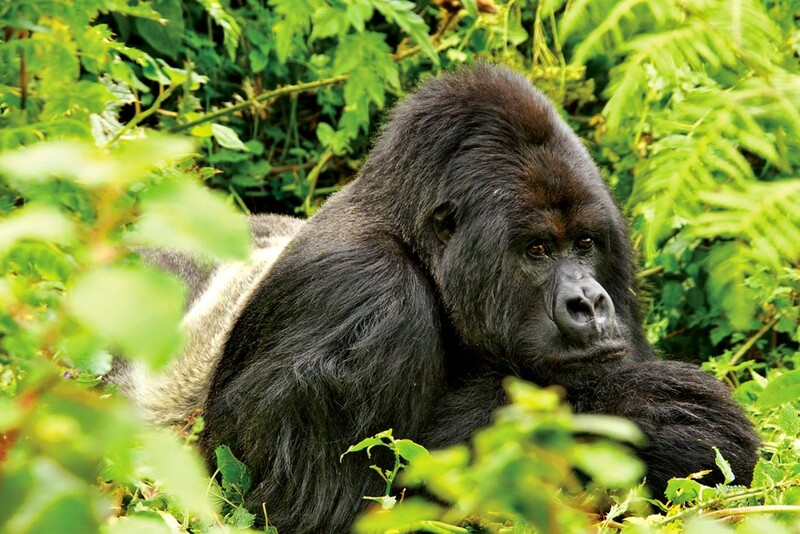 Gorilla safaris top many a bucket list but the prospect of long drives on bumpy roads is off-putting to many. So we’re delighted to report that Uganda gorilla safaris have just got a whole lot easier. Now you can fly between Uganda’s best wildlife destinations, not only saving time but also treating you to a pretty spectacular bird’s eye view of this beautiful country. In an adventure packed ten days it’s easy to combine gorilla and chimp tracking with spotting tree-climbing lions, and game viewing by boat, vehicle and on foot. Probably one of the most varied safaris on offer and perfect for wildlife enthusiasts looking for something a little different. 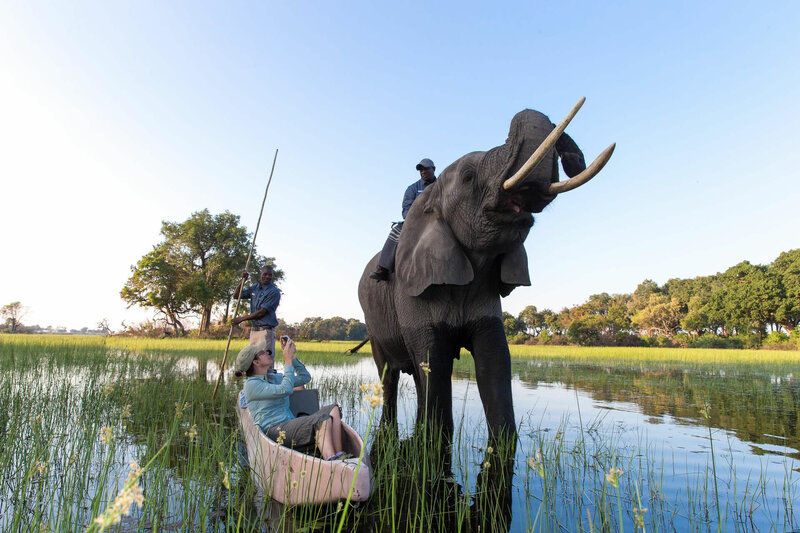 Visit luxurious Abu Camp in Botswana’s Okavango Delta and join its resident herd of elephants, from playful babies to precocious teens and doting mothers. At once humbling and inspiring, you can walk with these remarkable giants, explore the Delta from their backs and even sleep alongside them to witness their night time habits. It’s an extraordinary chance to see the world’s largest land mammal and one that elephant lovers and adventure seekers will never forget. There’s no other way to say it, it’s like Noah’s Ark in the Kruger. The sheer bounty of birds and beasts is staggering. Private reserves like Sabi Sand and Timbavati get you far from the crowds as well as offering an astonishing array of accommodation from comfortable tented camps to jaw dropping luxury with world-class restaurants. 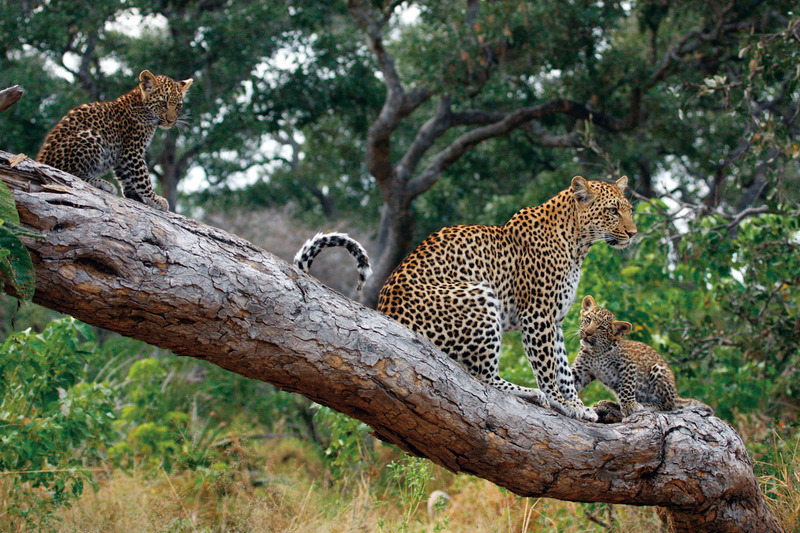 Spot the Big 5 and all their friends here in the company of some of the most charismatic guides you could hope for. 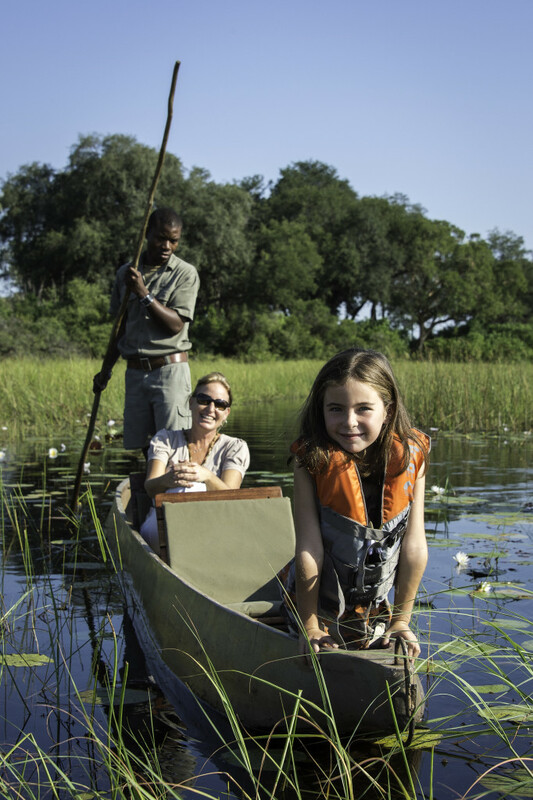 Several luxury safari camps in Botswana now offer families a wonderful child care service. 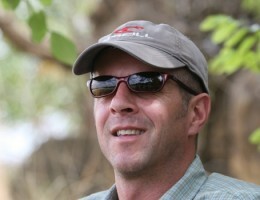 Bush Buddies are staff specially trained in the educational aspects of caring for children on safari. These super ‘bush nannies’ mentor children throughout their visit, encouraging them to learn about and fall in love with nature. Instead of boring old kids’ club, your nippers will enjoy nature walks, tracking lessons, bird and animal call identification, treasure hunts, bush cooking lessons, and all manner of arts and craft activities. And while you relax with a sundowner or two they can spend their evenings frogging, going on night drives, dancing, drumming, stargazing and storytelling. 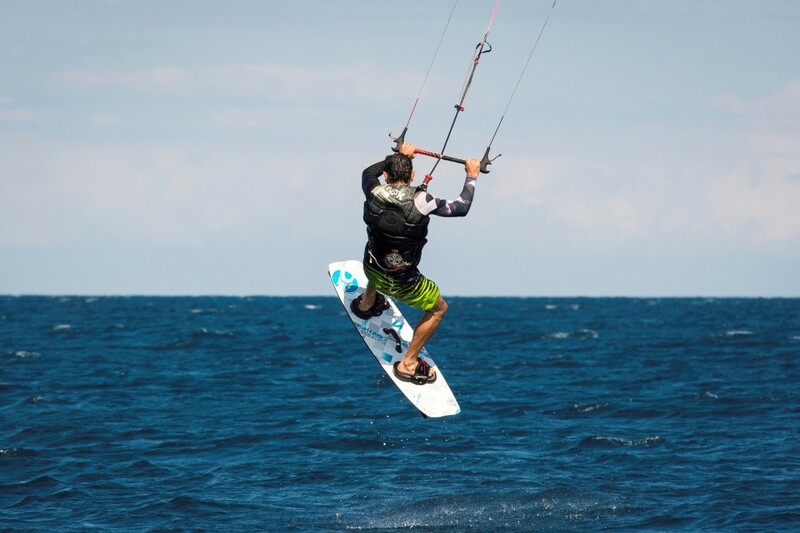 Why not learn to kitesurf on idyllic Lake Malawi. All new Cabrinha equipment is available to rent from luxurious lakeside lodge Kaya Mawa where you can master this exciting sport under the watchful eye of an in-house instructor. A regular early morning breeze and afternoon gusts means there’s nearly always a chance to get out on the lake and hone your technique. 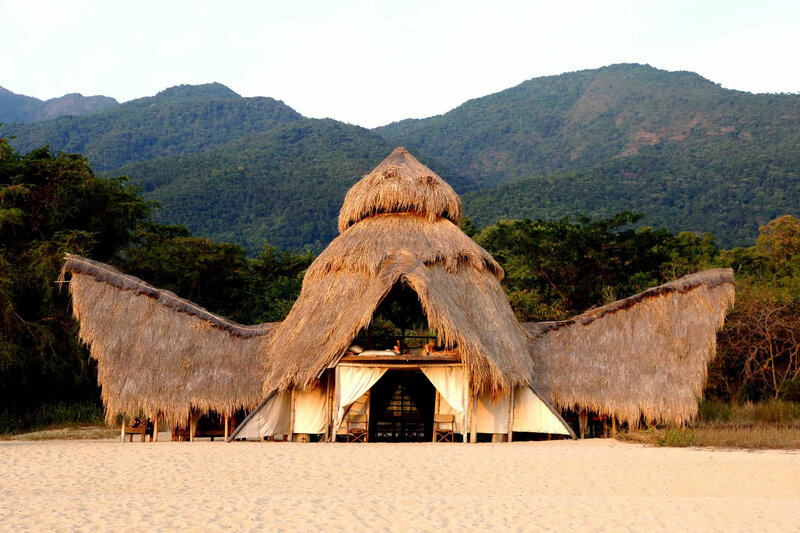 The lodge sits in an idyllic spot on Likoma Island in the heart of Lake Malawi – when you’re not out kite surfing you can while away the days kayaking, diving, chilling at the bar and enjoying candle lit dinners on the beach. Accommodation ranges from pretty stone cottages to a couple of gorgeous private houses.